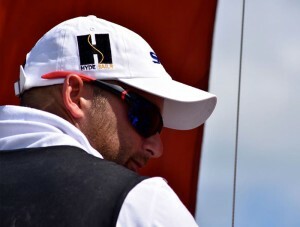 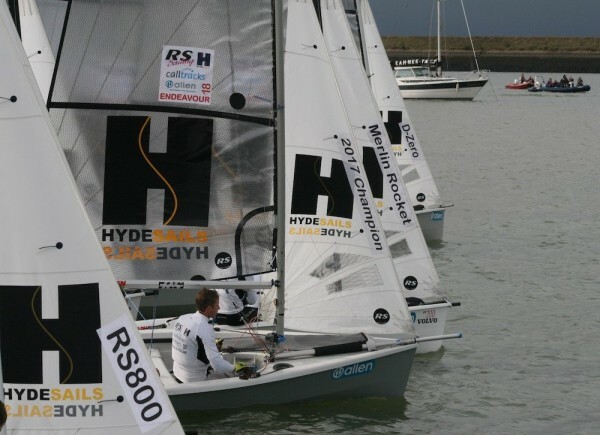 Anyone who has sailed or raced will know the connection between Hyde Sails and the Flying Dutchman, the original sail logo was the outline of an FD. 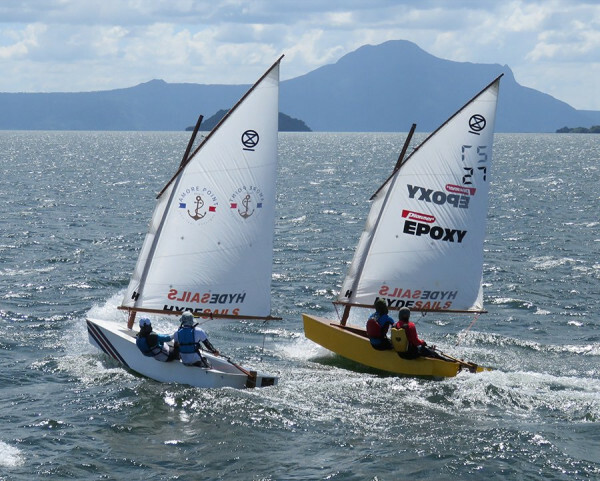 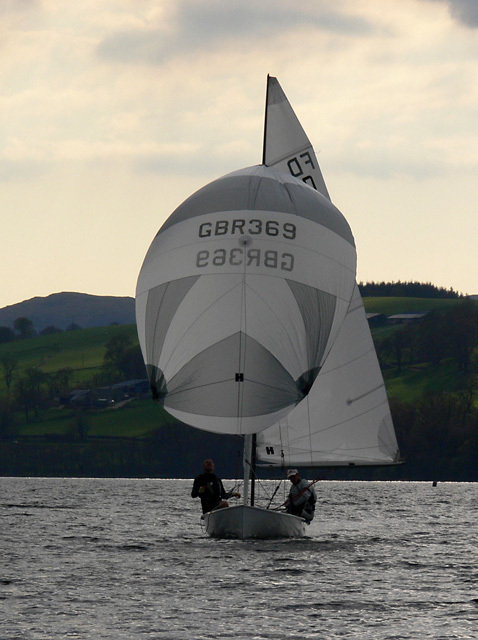 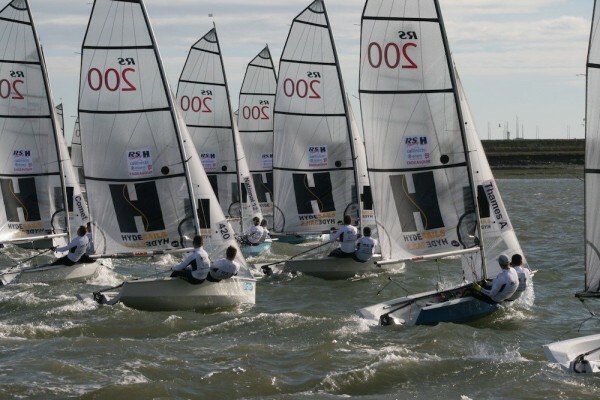 When the FD was in the Olympics Hyde were fully committed to the class having a range of sails to suit all conditions. 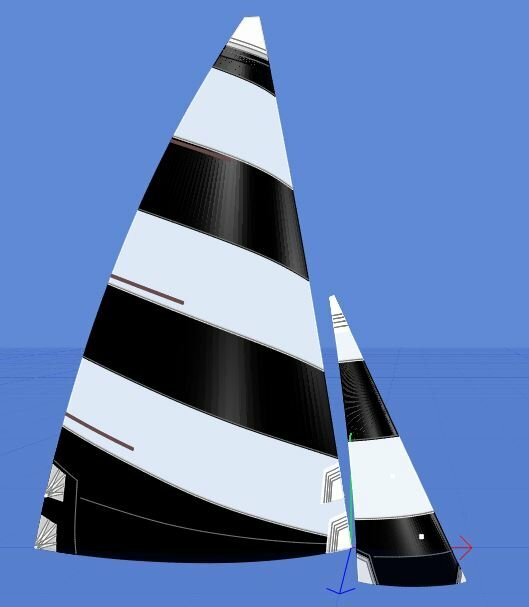 Now the class has become International, change its mast and spinnaker size Hyde still have an involvement and a range of sails to suit.